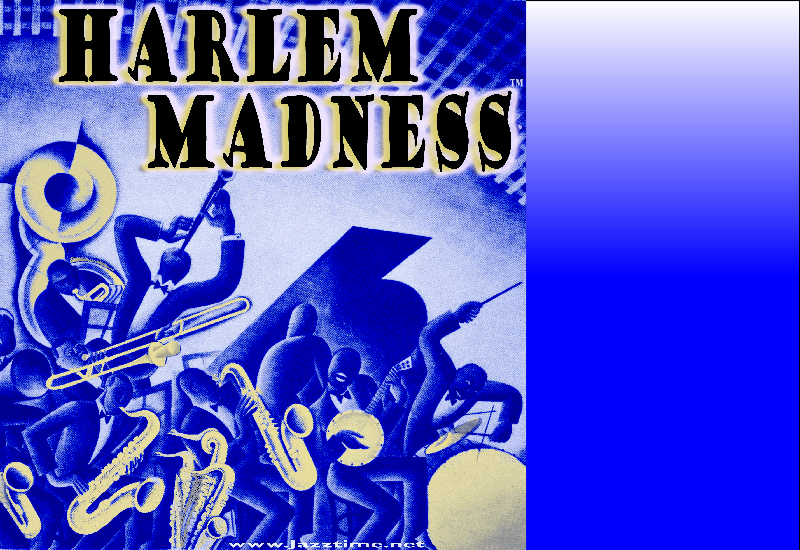 ﻿ Harlem Madness - Kid Dutch's 1920s/30s Jazz Orchestra- music of the Cotton Club & the Harlem Renaissance. Click a title below to hear the music ! - Click the Speaker to play them all !